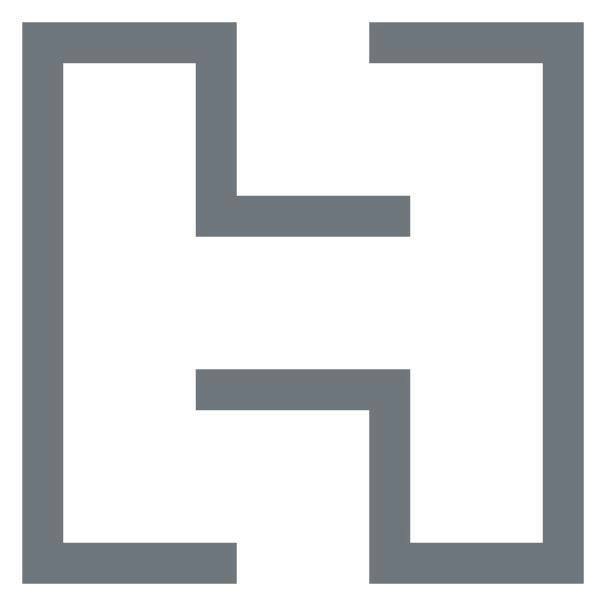 Hachette Book Group is a leading trade publisher in the U.S., & a division of Hachette Livre, the third largest trade & educational publisher in the world. Headquartered in New York, HBG also has major offices in Boston, MA, Lebanon, IN, & Nashville, TN. HBG publishes under the divisions of Little, Brown & Company, Little Brown Books for Young Readers, Grand Central Publishing, Orbit, Hachette Books, Hachette Nashville, Perseus Books & Hachette Audio. HBG also provides a wide range of custom distribution, fulfillment, digital & sales services to third party publishers. The Business Intelligence Developer will be responsible for building MicroStrategy applications that provide operational reporting, data visualizations & dashboards, & ad-hoc reporting to the HBG business communities & client publishers & provide technical leadership to junior developers. The Senior MicroStrategy Developer will work closely with ETL & Operations Teams as well as QA & Business Analysts to deliver solutions that provide efficient access to information & insights to our users. Reporting to the Director, Business Intelligence & Digital Analytics, this role is a member of the Business Intelligence Team. Develop MicroStrategy reports, dashboards, KPIs, & scorecards. Design & develop MicroStrategy metadata objects such as Facts, Attributes, Metrics, Hierarchies, Filters, Prompts, Tables, Reports, Documents, & Relationships which optimally leverage the MicroStrategy SQL Engine to produce accurate results & maximize query performance. Diagnose & resolve MicroStrategy report & dashboard data & performance issues. Provide reliable estimates of report & dashboard development effort & deliver on commitments. Committed to learning & applying new technologies quickly. Passion for innovation to provide new insights into available data to the business. Work with Business Analysts to interpret business reporting requirements & transform business requirements into technical design specifications. 5+ years of experience as a MicroStrategy 9.x Developer in an Oracle environment with experience using MicroStrategy Web, Developer, & Intelligence Server. Advanced knowledge of Oracle 11gR2 SQL & PL/SQL preferred. Experience with MicroStrategy 10.x preferred.